Established in 2011, Chicago Truborn has supported local, emerging, and established artists for years. 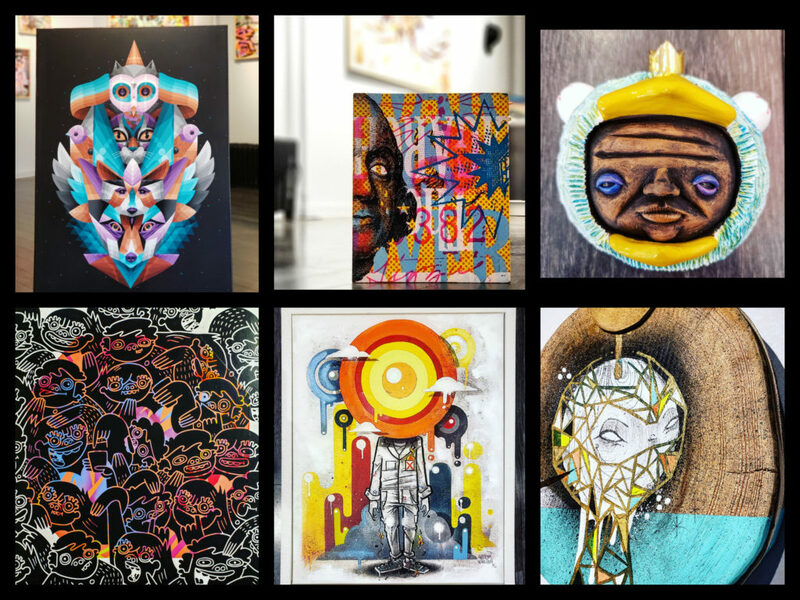 Often times referred to as the “anti” gallery, we are dedicated to supporting street/urban/graffiti artists. We think you’ll see and feel the difference the moment you walk in. 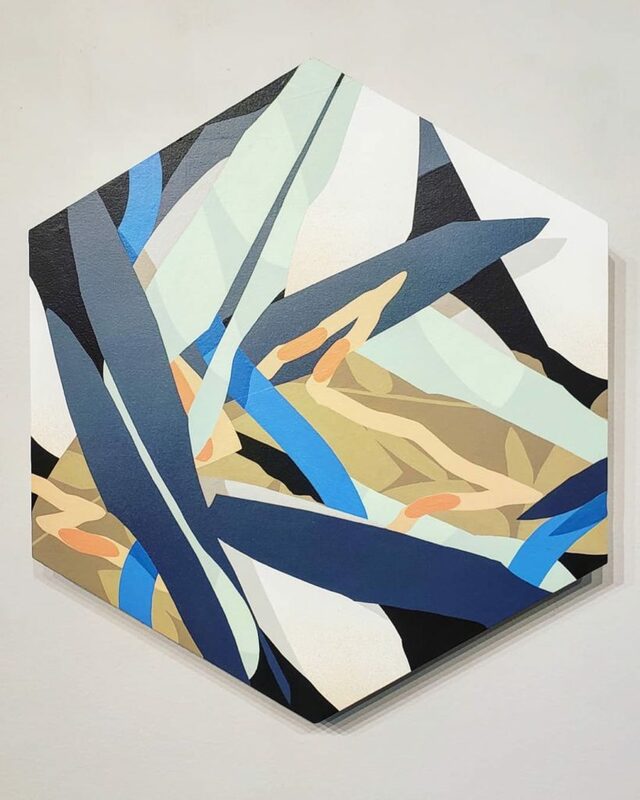 Our mission has evolved over the last 8 years: We started off strictly curating gallery shows and grew to managing large-scale exterior murals and private commissions. We’ve created mural campaigns for dozens of notable organizations such as Nike and The Chicago Bears. We are passionate about providing the public with affordable artwork in an approachable, non intimidating, environment.